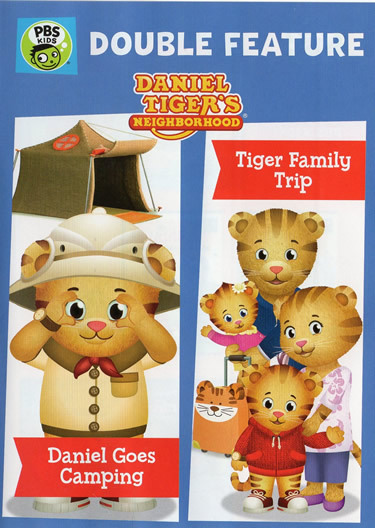 Bring your jammies and come along as Daniel Tiger camps outdoors for the first time and experiences everything that makes nighttime special. From twinkling stars and playing with flashlights, to singing "Goodnight Sun," there's something magical and wondrous about the night! It's time for a family trip to see Grandpere! 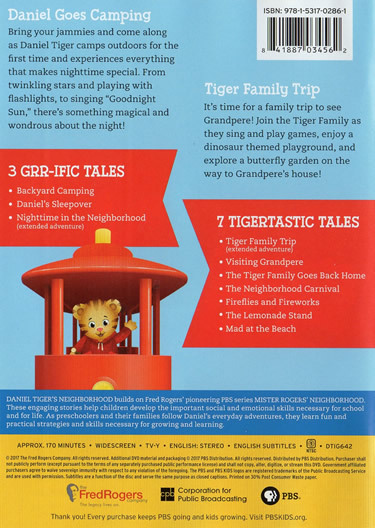 Join the Tiger Family as they sing and play games, enjoy a dinosaur themed playground, and explore a butterfly garden on the way to Grandpere's house!